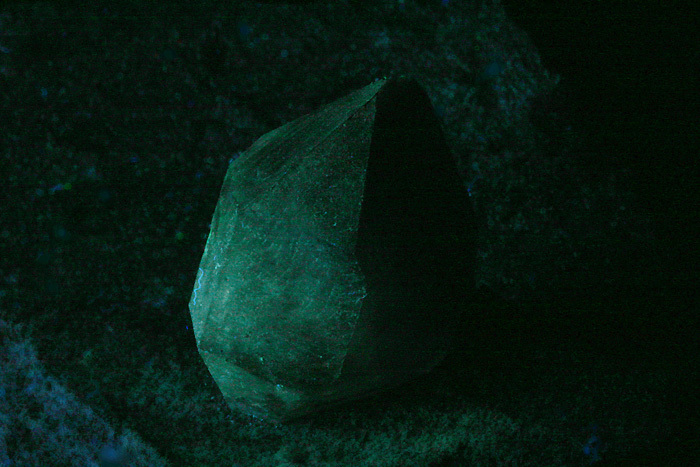 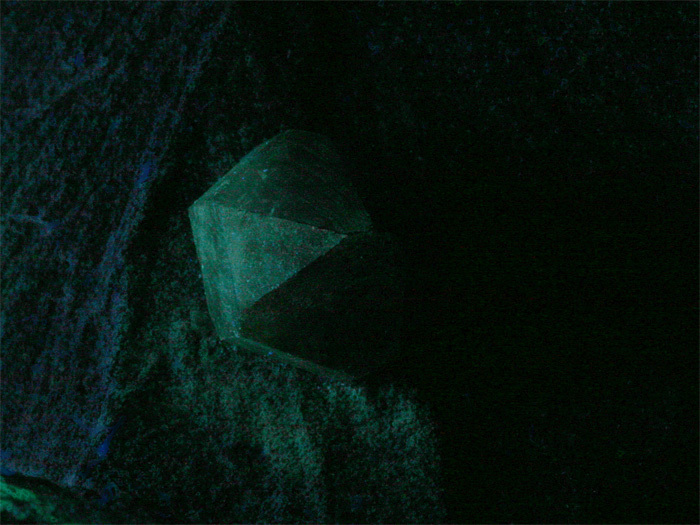 You can sometime find amethyst crystal covered by an invisible coating of hyalite fluorescing in green under SW. 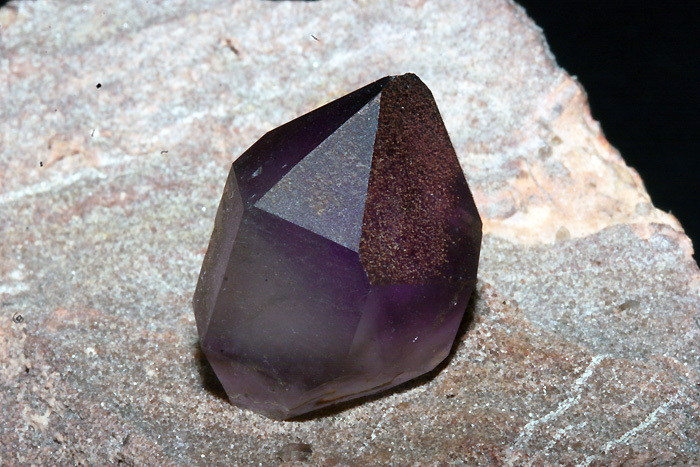 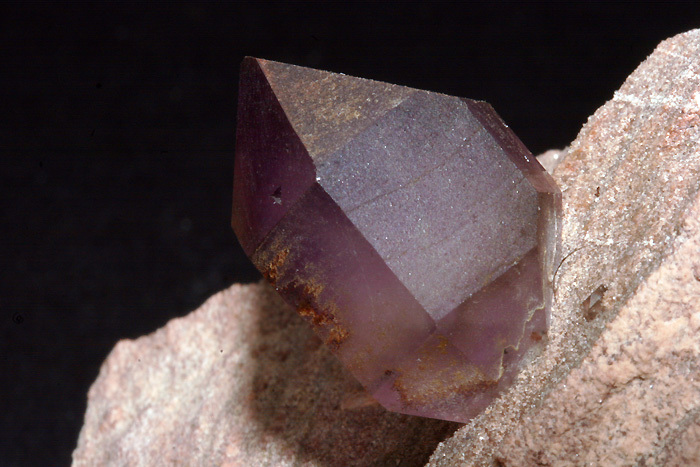 It looks like it is the amethyst crystal itself which is luminescent but it is the hyalite. 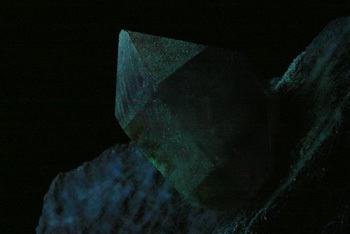 Broad band with max at 514nm and 550nm and shoulder at 493 and 594nm; the max are in correlation with the peaks of hyalite spectrum taken from other part of the rock.